The original drawings from Vienna's Albertina. Zoom into them for a closer look. 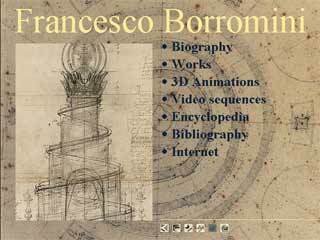 Video sequences, 3D-animations and computerized reconstructions of Borromini's architecture. 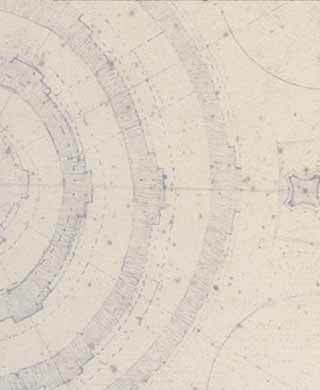 A bibliography on Borromini and his works. The artist seen by his critics: an antology of historical texts. An encyclopedia with architectural terms and biographies.